HowHow is the week after spring break in Ca? Is there any particular day during the week that is better? I think mid-week would be best (Wednesday or Thursday). Weekdays in late April are fantastic! Not too crowded at all. The weather is nice and the lines are very manageable. I think it’s our favorite time to go! Hi, so I’m taking a trip to Disneyland on September 5th and 6th but I heard Halloween time starts the 7th. Does that mean rides will be closed the day I go or how does it work? It’s my first time going to Disneyland so I’m not sure how everything works. It’s possible that Haunted Mansion and Space Mountain will be closed since they get Halloween overlays, but they have opened a few days before the official start of Halloween Time before, so they could already be open on those days. the Disneyland App is a great way to see wait times, ride closures, and refurbishments. 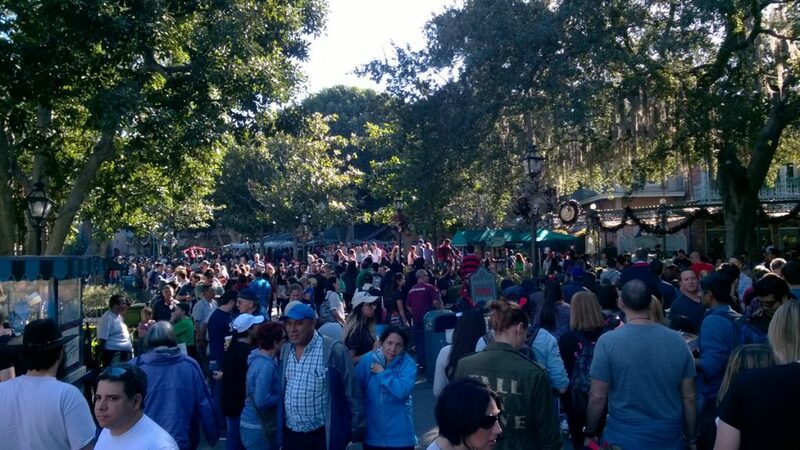 The crowds and lines for Star Wars Land are going to be insane! I can’t even imagine going in the summer this year. We may try to go in May before it opens! 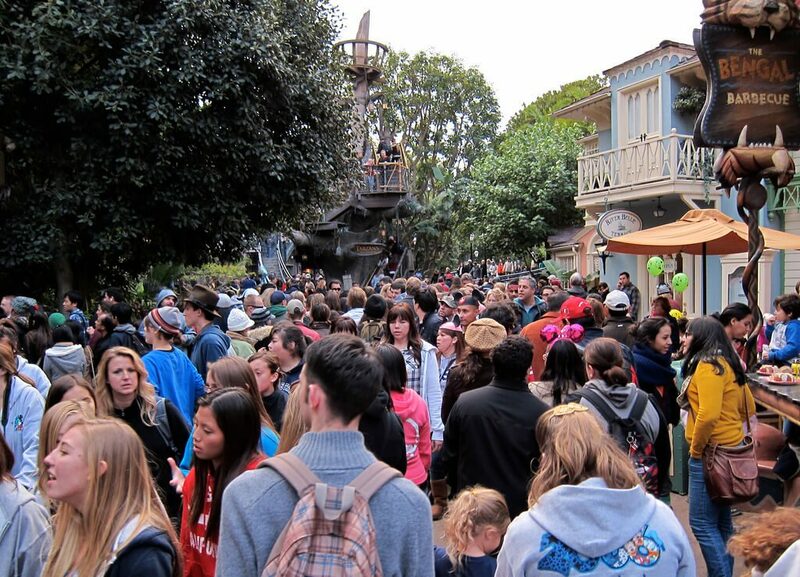 I wonder if Disneyland will still be crowded from Star Wars in late September. That’s when we’re planning on going. It probably will be, but I think it will be way better than going in the summer since schools will be back in session by then. 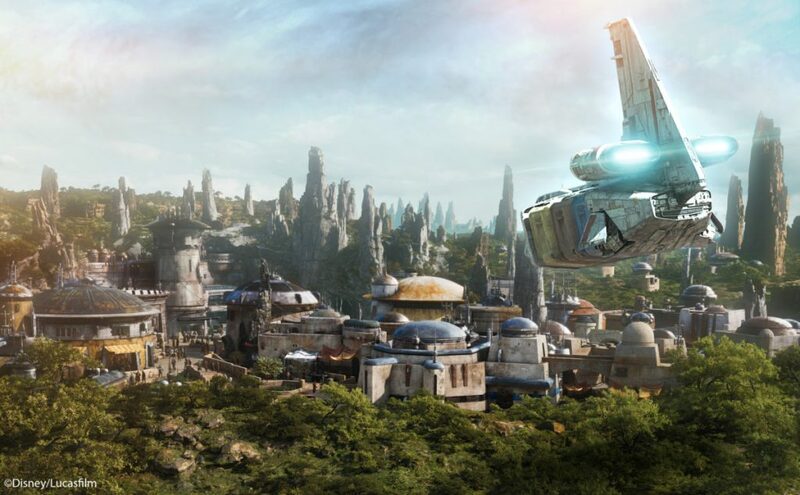 It’s going to be pure chaos when Star Wars Land open. 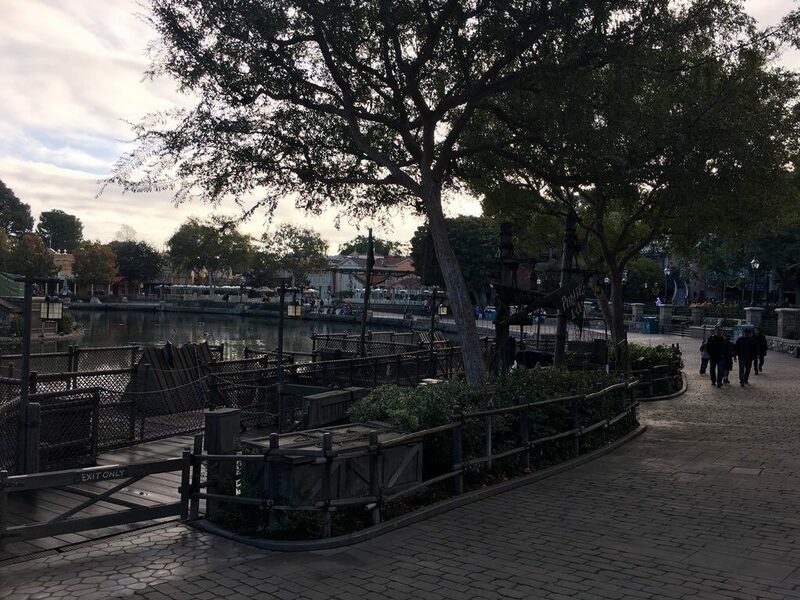 I would stay away from Disneyland until January.